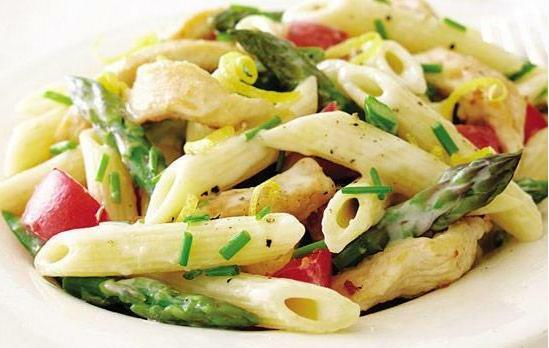 Pasta is one of the popular dishes irrespective of where one stays. Pasta has made its way far and across from Italy to other corners of the world. But there is no one kind of pasta available as this dish has gone through many mutations according to different flavors and tastes of people. There are many types of pasta available depending on various factors such as type of flour used (it could be rice, wheat, Kamut) or the shape of dried pasta (short or long, ridged or flat, thin or thick). There are also various other classifications of pasta. Different types of pasta have different cooking times. For example the egg pasta takes much less time to be cooked as compared to dried pasta. Though there are various types of pasta dishes available but cooking most of them is quite simple if you know the steps on how to do it. No matter whatever is indicated on the pack you should cook pasta till the time its well-cooked but make sure you don’t overcook it as it will make pasta sticky. 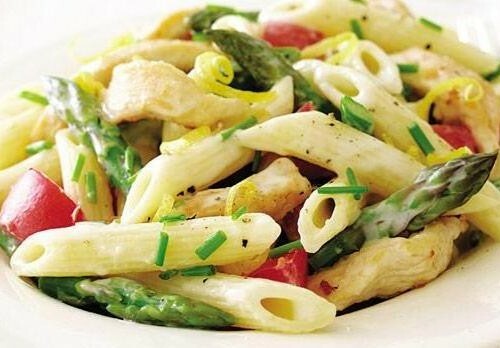 Choose the right proportion of pasta and water in which it has to be cooked. Normally the right proportion will fall such that for every 100 grams of pasta you should add 1 liter of water and 10 grams of salt to it. These proportions give pasta enough room so that it is thoroughly cooked and will also allow the water to boil more quickly. By following the mentioned steps you can cook delectable pasta for yourself in no time at all. 1. Sift the flour thoroughly. 2. Next make a mound with the flour and then flatten the mound inside so that it makes a well kind of structure. Crack the eggs into this well. 3. 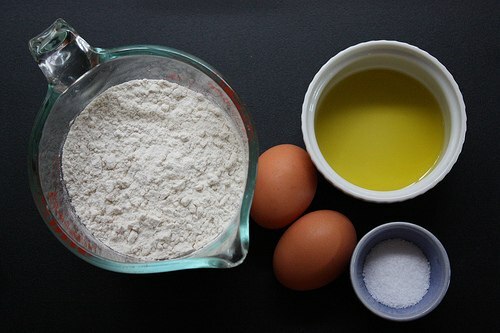 Next eat the flour and the eggs together while adding more flour gradually to the sides of egg mixture. Keep on doing this till the time you have soft dough. In this phase to make the dough smooth many people add water or white wine. 4. After mixing the flour and eggs properly start kneading the mixture with your hands. Knead for around 10-15minutes. The finished texture of the dough should be very elastic and smooth and should stick to your hands. 5. Spread out the dough on a plate and keep it in the fridge for a period of half an hour. 6. After that divide the dough into 2 balls. Next roll the dough with a rolling pin and make them as thin as possible. If the dough is sticking too much to the rolling pin you can add flout to it that prevents it sticking to it. 8. Cut a quarter long pieces out of the strip of the dough. 9. Take the cut pieces of the dough and unroll them so that you will have long strips of dough. 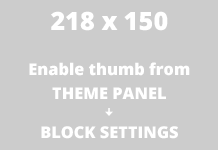 Place them flat and makes sure to avoid them sticking together. Add flour form the top on each piece of dough. 10. Let the strips dry of for a period of 1-2 hours. 11. Next cook them for 4-6 minutes in boiling water with salt in it as per your taste. 12. Finally add pasta to it and then serve it with your favorite sauce. By following these simple steps you will have delectable pasta for yourself. Points to be kept in mind are that when you add sauce to your pasta, toss it properly so that the taste is evenly distributed. Now there is no need to go to Italy when you can the finest pasta cooked in the comfort of your own home without much hassles.